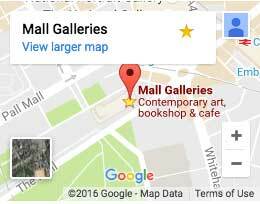 Mall Galleries provides inspirational surroundings for exhibitions, fairs and events. Take advantage of a rare opportunity for a dry hire events space in Central London. Limited availability this year for Exhibition Hire in Central London.